First heard Kyle with the record "iSpy" with Lil Yahcty. 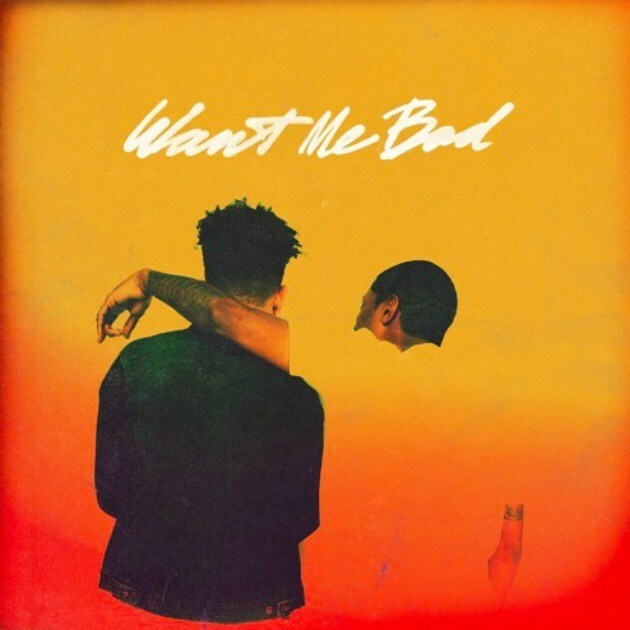 Now, the artist returns with "Want Me Bad" featuring Cousin Stizz. Stream above!